About: This city’s historic centre is bedecked with magnificent churches and convents, yet still boasts modern facilities for any luxury trip. Well-known chefs like Gastón Acuriois have revolutionised Peruvian food by combining homegrown products with modern cooking techniques, making Lima one of the most exciting gourmet capitals in the world. Local handicraft such as silver jewellery and clothing made from the fur of Peruvian alpacas make great souvenirs. Culinary must-tries include their stunningly fresh ceviche and Pisco—the grape-based liquor used as a base for cocktails such as the Pisco Sour. About: This mountainous kingdom in the Himalayas is home to a population of a mere 750,000. With its unspoilt forests, magnificent monasteries and friendly locals, the raw beauty of Bhutan makes it easy to see why many have christened it ‘The last Shangri-La’. Tashichho Dzong, the stately monastery-fortress houses the offices of the king and serves as the seat of the Bhutanese government. Get a taste of local produce at the 400 stalls of Centenary Farmer’s Weekend market. Witness the locals in action at an archery tournament. Take a day trip to Tiger’s Nest—the birthplace of Buddhism in Bhutan and the nation’s most celebrated monastery. 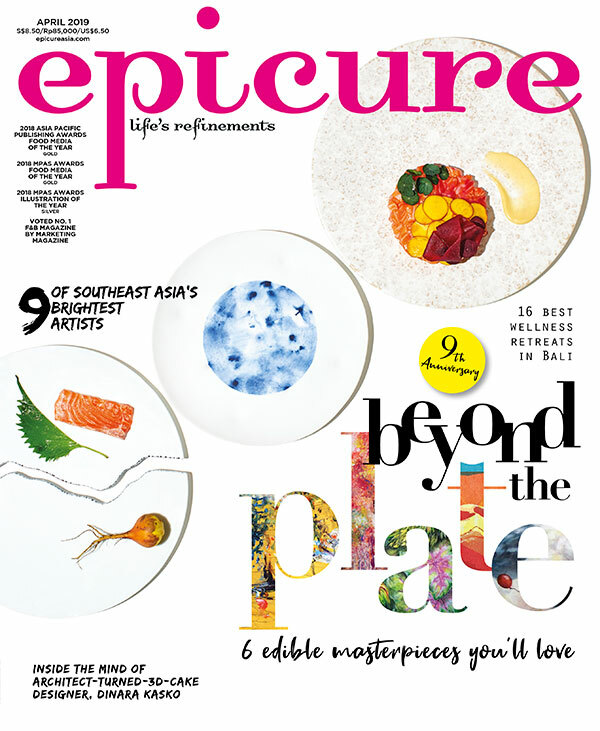 Excerpt from the February 2013 issue of epicure.